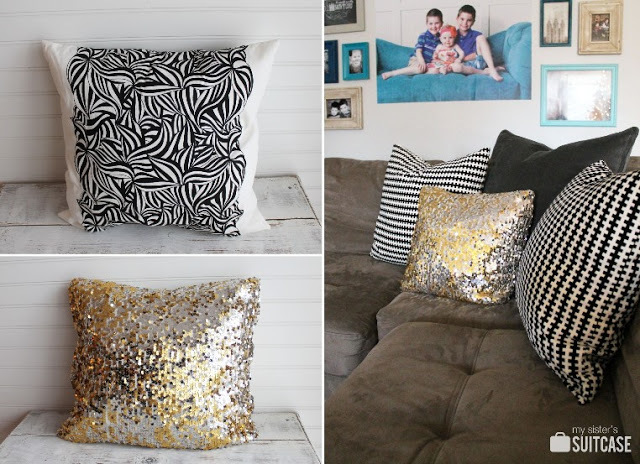 This week we wanted to share something DIY with you! 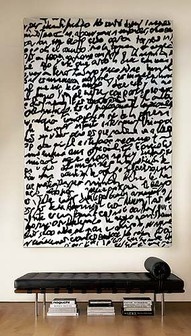 We have a little obsession with text. 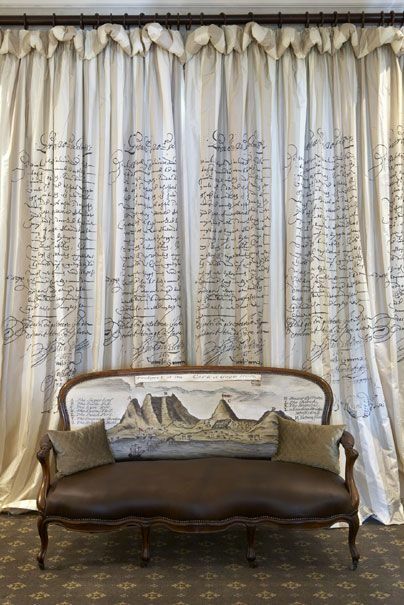 Scrawled across walls, furniture, art, fabrics….there is something a little non-conventional about it, and totally rock n roll which we LOVE! The great thing about text that it instantly updates anything, as well as creates some visual texture. Plus it costs next to nothing, and you can do it yourself!! 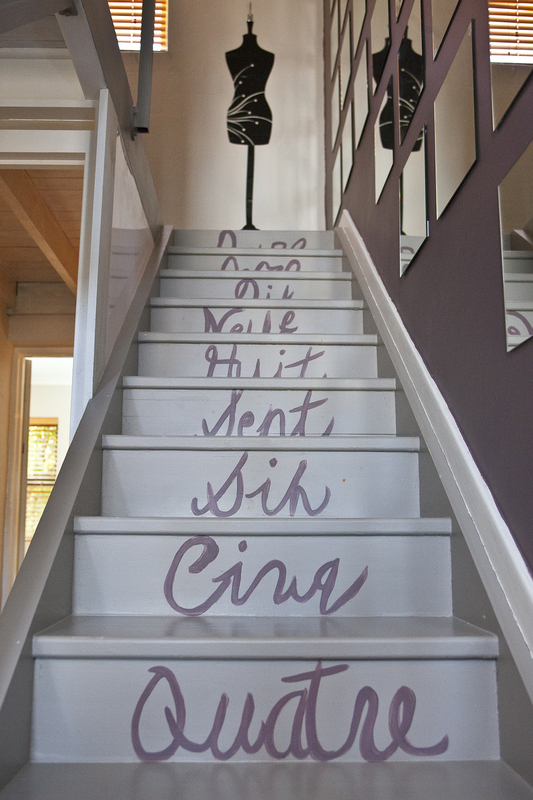 It can be as simple as one line of text or it can cover the wall or piece entirely – we all for OTT as it creates such an impact! 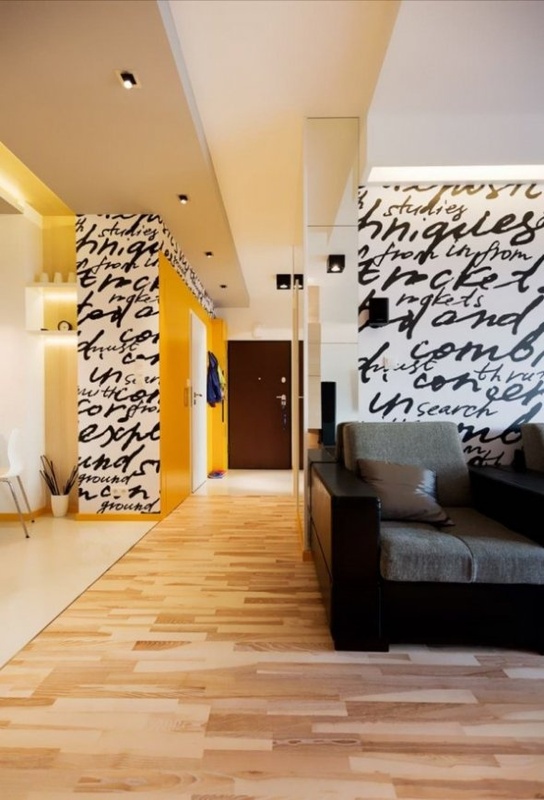 With so many different font types out there, you can select one that best suits the aesthetic you are creating with the other elements in the room. 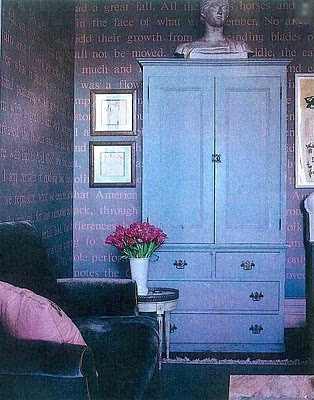 it is also a fantastic way to personalise a room with your favourite short story, poem or lines from a movie or song. There is so much potential with this idea! The only bit of advice we have to share is to start practicing your handwriting now! 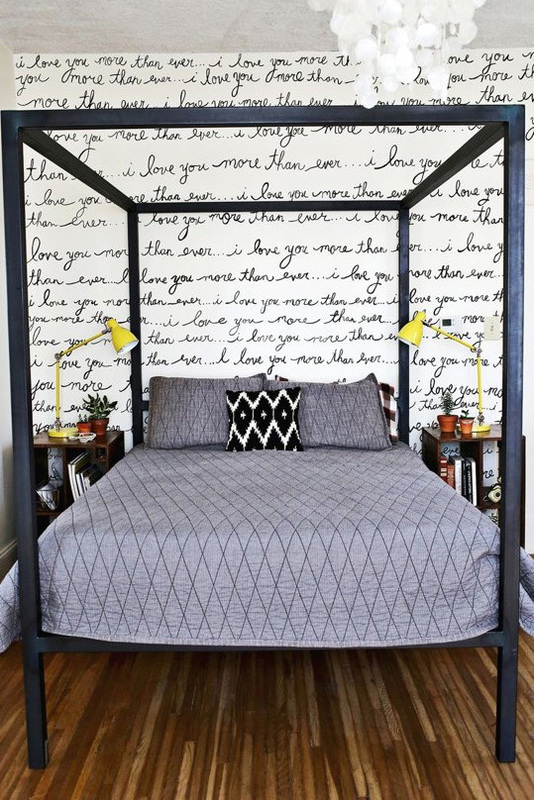 If your handwriting is not up to scratch though, never fear – there are stacks of vinyl decals out there that will do the trick as well as wallpapers. 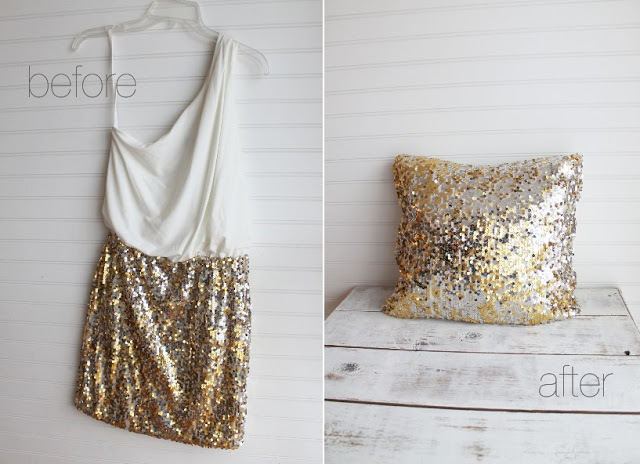 We just love before and afters! 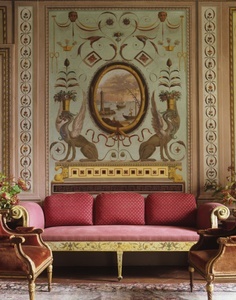 I think its one of the reasons we are so obsessed with interiors – the results are so transformative. Sometimes it really does feel like we are part of the BBC Lifestyle’s ”Extreme Makeover: Home Edition” – there really is nothing better or self-satisfying than seeing a clients look of delight and amazement (and tears, happy ones that is!) when they see their newly transformed space for the first time. Stuck in the 70’s, and looking a little bit sad, it needed to be brought back to 2013! Below are some of our top tips of how we turned the space around. This was our number one priority. 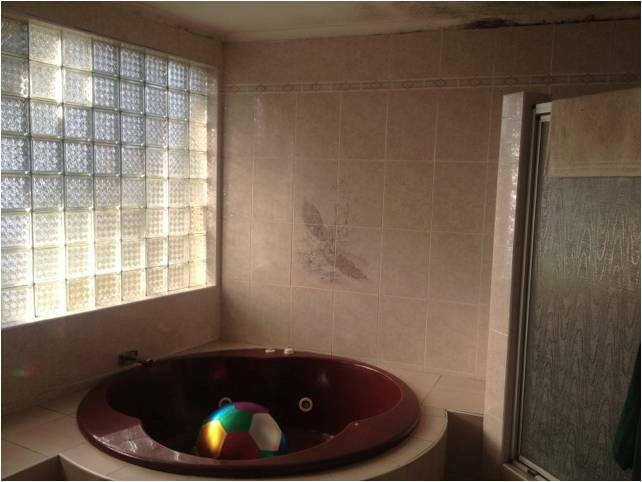 We wanted to bring some earthiness and soul to the bathroom. 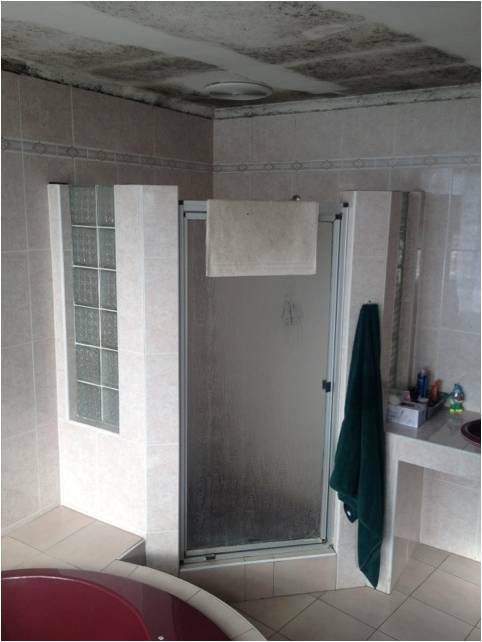 We didn’t want it to be tiled with porcelain from floor to ceiling and land up been cold and clinical. 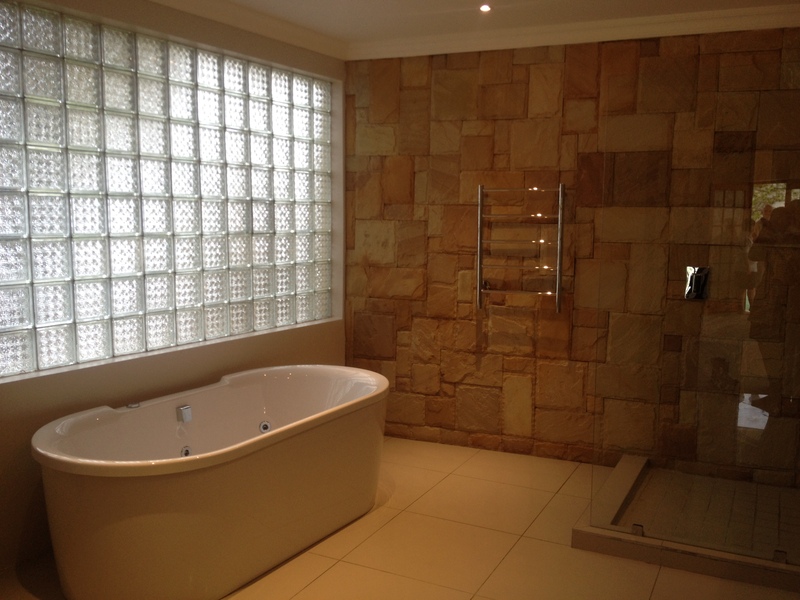 We used lots of different shades of warm earthy materials that all complement each other and make for a warm and inviting space to relax away in the bath. 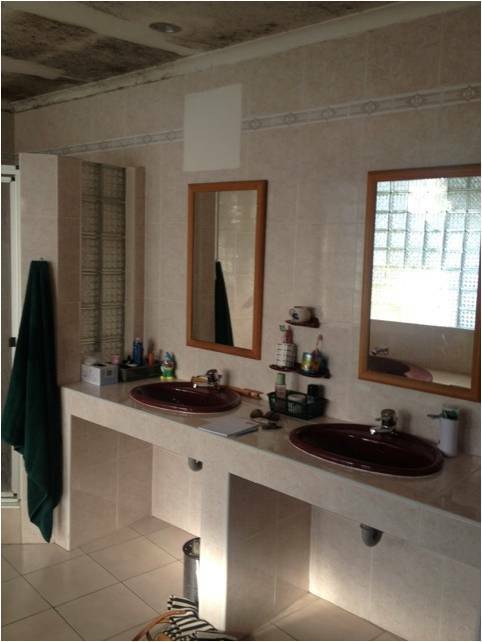 We wanted to streamline the bathroom and get rid of unnecessary walls that were all over the place! 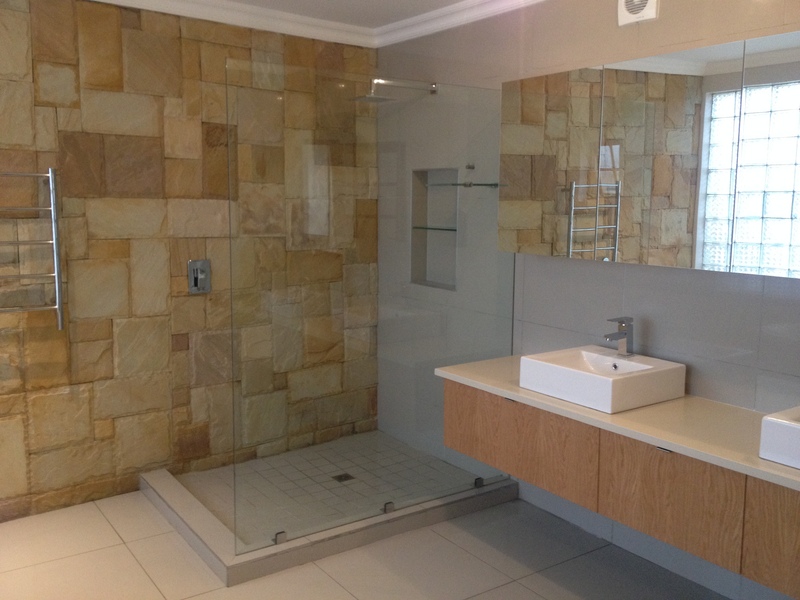 An open plan bathroom is definitely more contemporary and it makes the bathroom much more spacious and luxurious. Our clients were initially hesitant when we told them we wanted to put stone cladding(usually reserved for outside walls!) 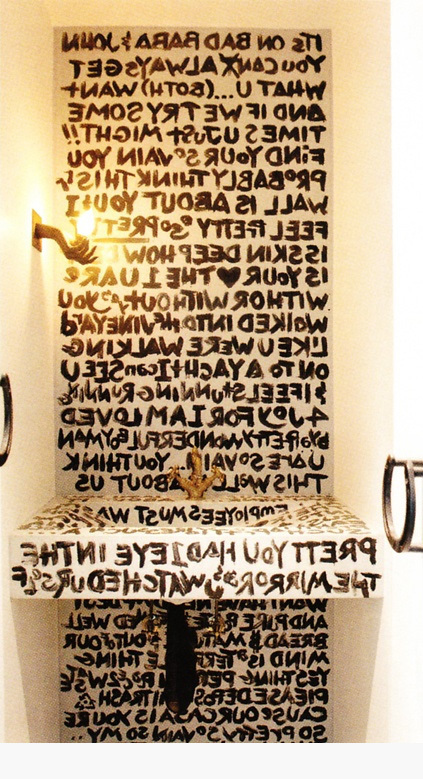 in their bathroom! But they trusted us, and went for it, and what a feature it is! Totally transforms the space and they love it!! YAY! Thanks to our fantastic project team and suppliers for helping us create another successful StylEAST project! 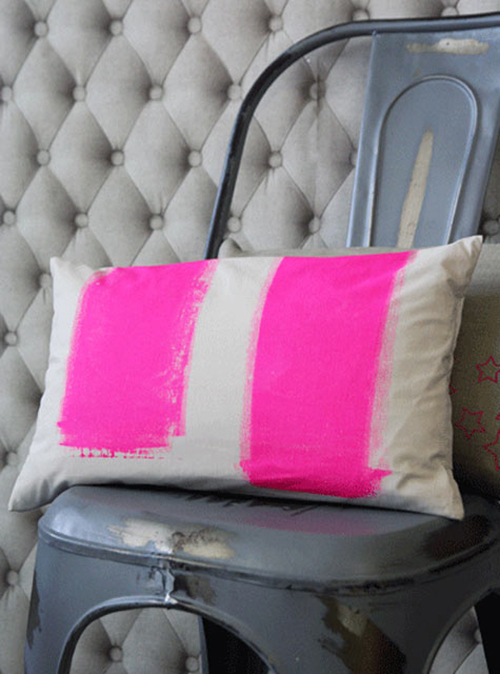 We ‘re a little pink obsessed this week! 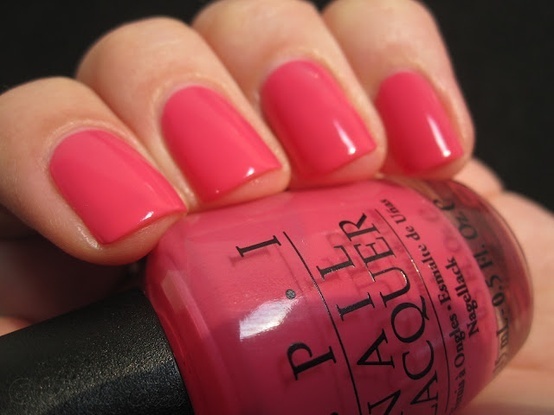 Love the colour, love the name! October is Breast Cancer Awareness Month, so we have decided to dedicate our blog this week to all things Pink. We came across this great quote by Dianna Vreeland (fashion icon), who was famous for saying “Pink is the navy blue of India“. We love that! In India, they are so unafraid of using this colour boldly and in copious amounts. Maybe they are onto something….. 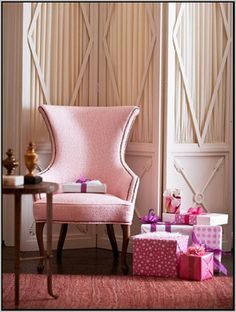 Pink is no longer strictly reserved for little girls rooms…..if you use the right shade in the right setting, it most certainly creates a space that is a showstopper. 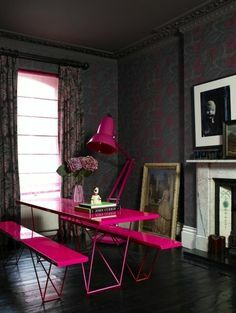 If the thought of emblazoning your lounge wall in a shade of Fuschia is far too scary, the colour works equally well as pops in accessories. 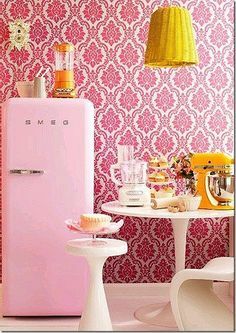 Think cushions, Lampshades, artwork…a pink Smeg fridge perhaps! 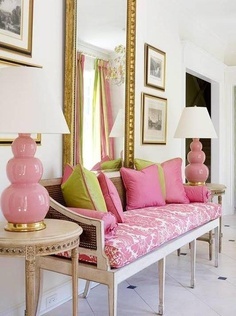 Pink in a patterned fabric is another way to bring in this colour. 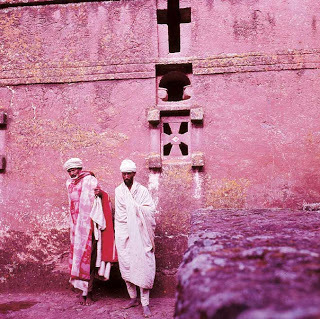 WHITE + pink is a timeless combination that remains eternally fresh and inviting. ORANGE +brighter tones of pinks are great friends! This is a fun, fresh and vibrant combination. 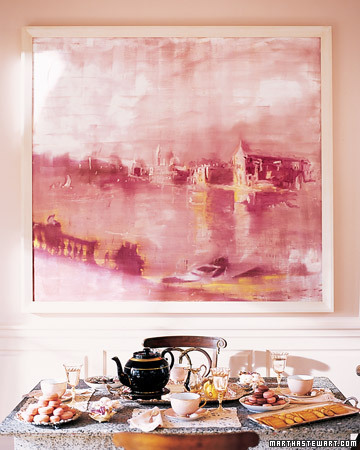 METALLICS + pale pinks are a match made in heaven. 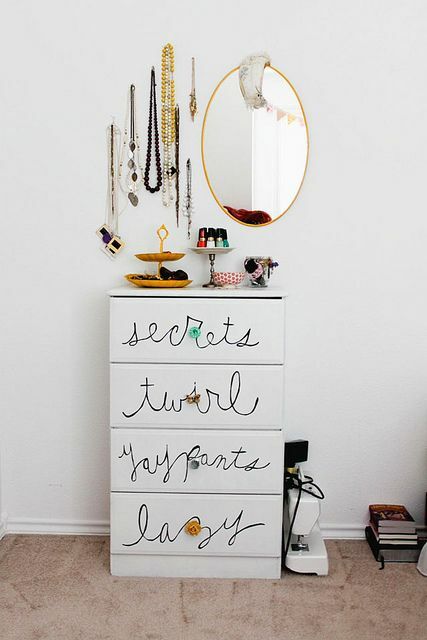 Oh-so-glam! It’s been one of those kinda weeks!! SOO…as an antidote to the week-that-was, we are sharing some light-hearted, fun interior and homeware products with you…Hope they make you smile! 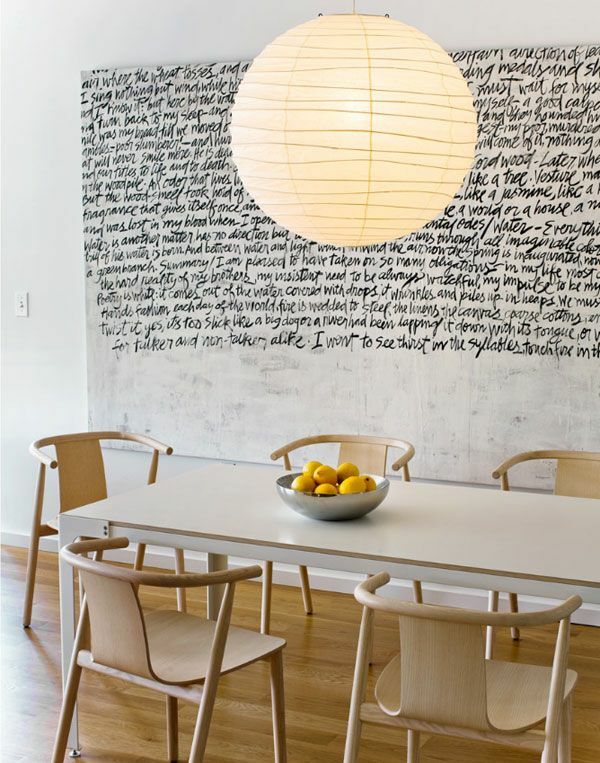 Paper and metal laser-cut light fittings from Dutch extraordinaire designer Tord Boontjie! 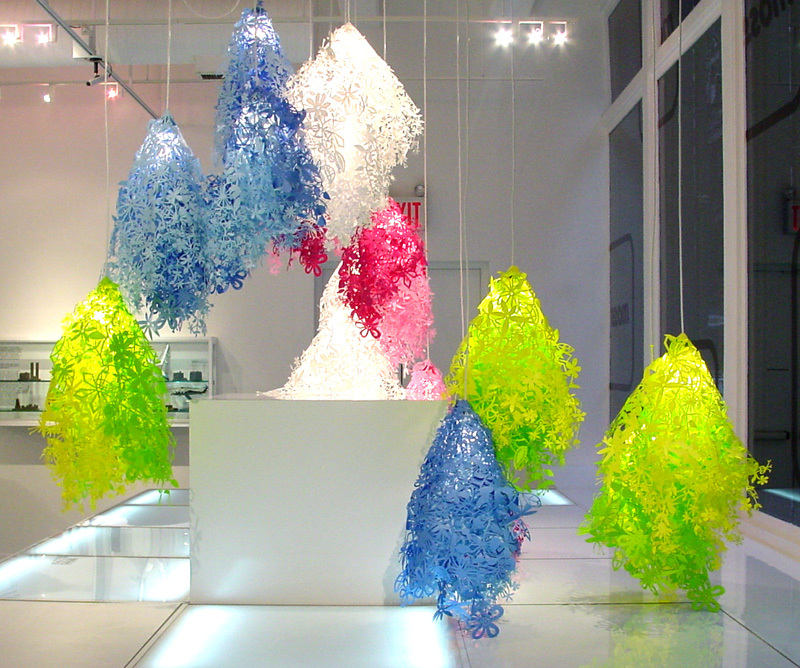 Me (B) and Carina got ours a few years ago in London and have moved with them all over the show! They make gorgeous shadows! A Magis ”Me Too Puppy” – how cute are they! And perfect for those wanting a ‘pet’ without the commitment! 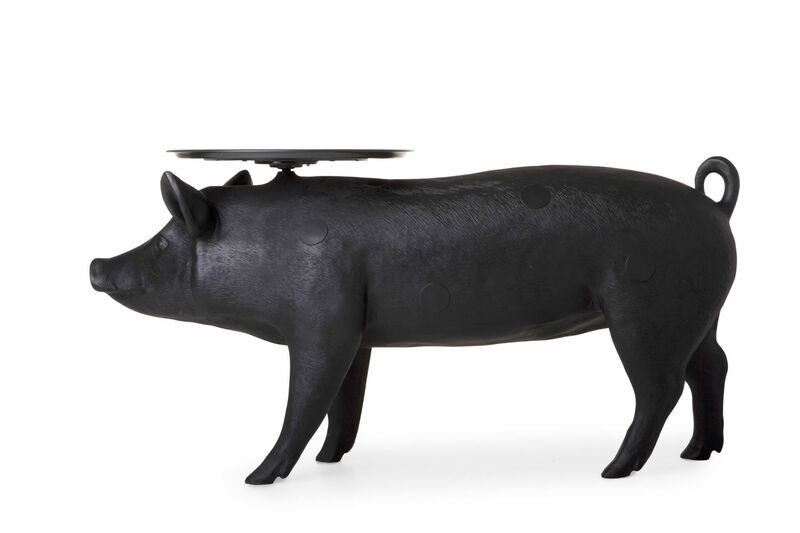 Who wouldn’t want a ”Pig Table” to serve their guests?! 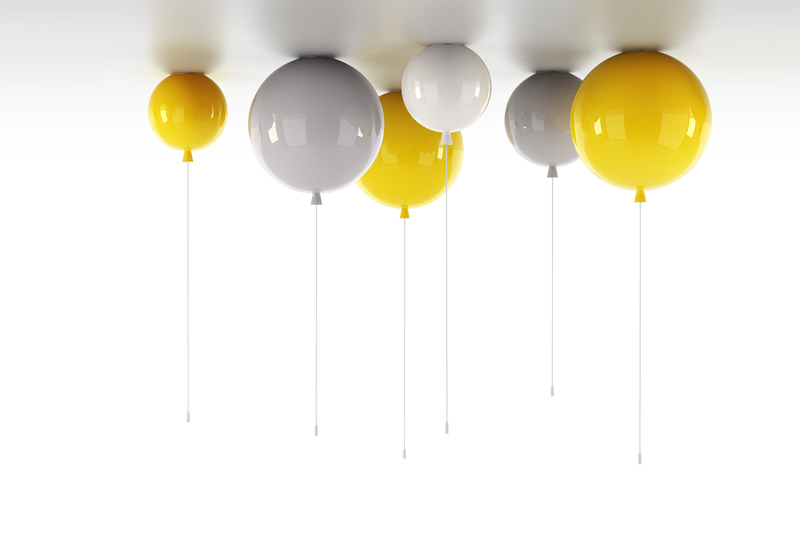 Brought to you by another Dutch design powerhouse, Moooi. 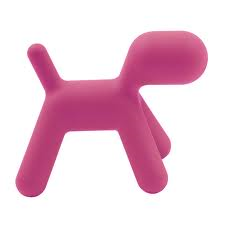 The Alessi team never disappoint with their fun designer homeware products. 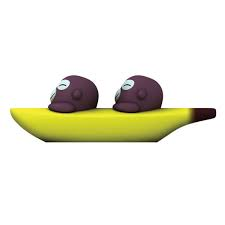 A really fun one is this salt and pepper set called the “Banana Brothers“! 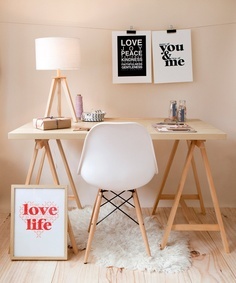 This week we thought we’d share some ideas on how to create a home office to die for! A space that inspires productivity, creativity and anything else you so wish. Whether you have a nook, alcove or even a dedicated office or studio, we believe that they need to integrate and feel as cool as any other area in your pad. 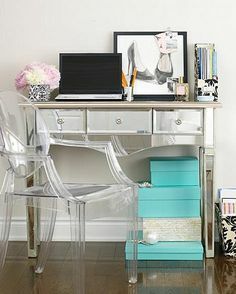 Firstly it makes working way more fun and secondly it won’t feel disconnected to the rest of your space. We’ve broken it down into a few steps, these aren’t rules (there are no rules when it comes to design) so tweak and improvise as much as want. Step number one is a practical point… Move your home office into an area away from noise, kitchen noise, and more importantly TV noise. You don’t need to dedicate a whole room to a home office – an alcove, nook or small area within a room all work – the important factor is not to have a lot of distracting noise going on or at least as little as possible. Step 4: Rugs. 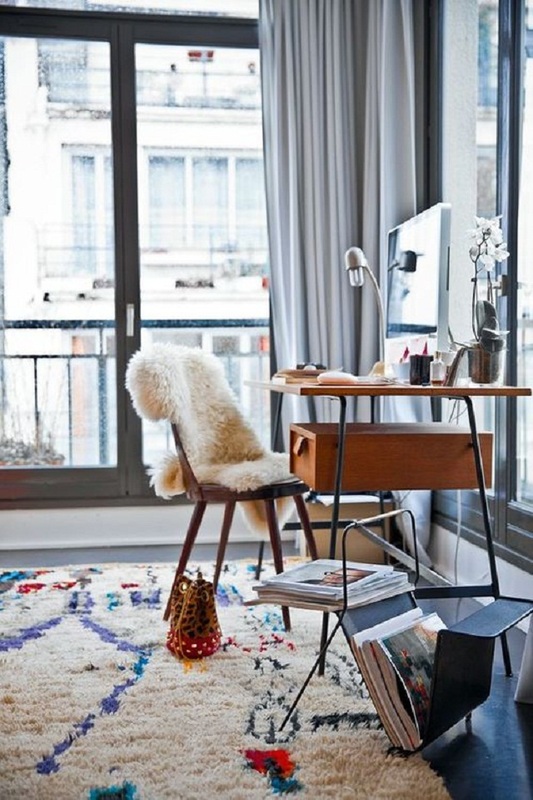 Rugs are so transformative in hallways, outdoor living rooms, home offices… anywhere! 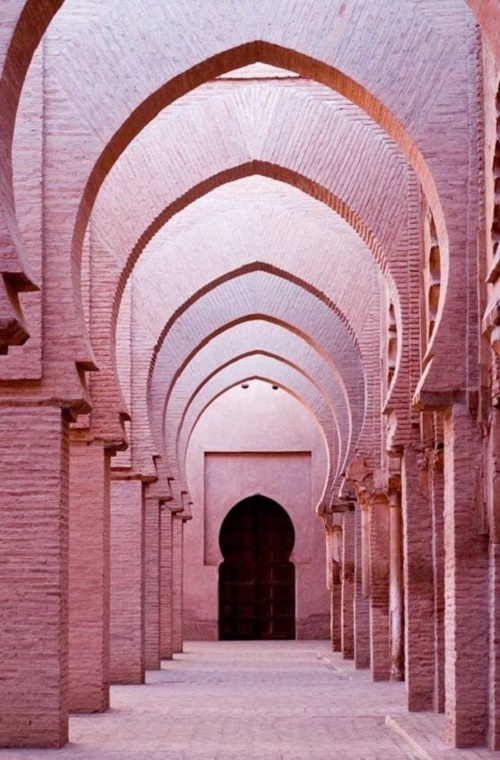 They add a layer of texture and create visual interest. We strongly suggest going for something with pattern, however subtle. Solid plain hues just don’t have same affect! Step 5 : Accessorize!! 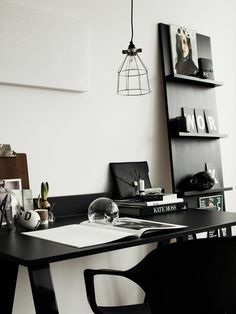 Fill your space with personal items including art, pinboards, framed photos and other bits and bobs you collect or love; so when you walk into your home office you’re not clock watching, itching to do whatever you have to do and then jump ship to the TV room. The aim of creating the perfect home office is so that it feels just like the rest of your house – so that you love hanging out in it! 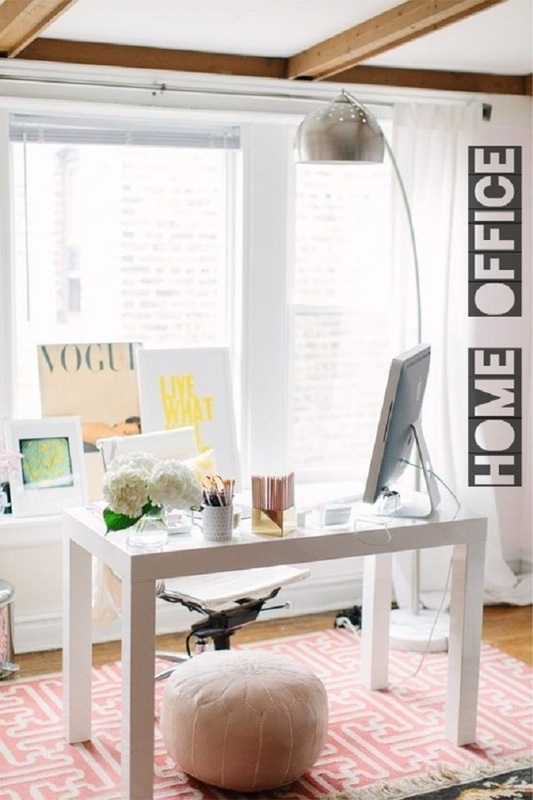 Hope these pics inspire you to create your perfect home office/oasis! 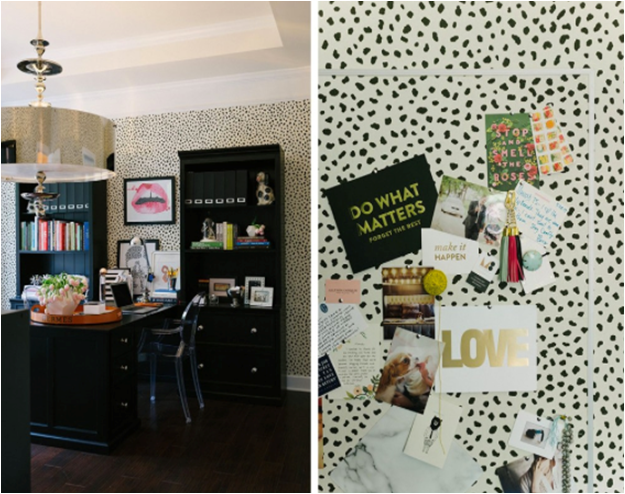 A trestle table desk, some fun prints and fur rug makes for a fun space! and to end off…some animal print! Gotta love the animal print! Morning Cool Cats! It’s Friday!! Hi fives all round for another fun > busy > exciting week at StylEAST! It’s a gorgeous warm day in Slummies today, the perfect backdrop for us to share some tips about creating amazing outdoor spaces! The upcoming months of summer entice us to spend as much time as possible outdoors, so it’s no surprise that more and more homeowners are moving their living rooms outside. A patio is no longer just a place for occasional eating ,drinking and braaing – it’s an outdoor room and should be decorated as such, so why not do it in style?! 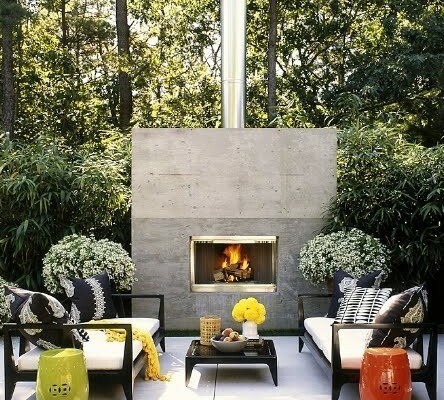 Forget the days of folding camper chairs and ‘Skottel’ paraphernalia , the hottest trend is to transform your backyard or patio into a true extension of your home with chic furniture and design elements. With a certain coziness in mind, it’s about pulling together a cohesive collection of furniture and accessories to mimic what would be designed for an interior living room. Lucky for us, many well known furniture and home accessory manufacturers have jumped on board and created outdoor collections made to withstand the elements. Every room begins with the floor. 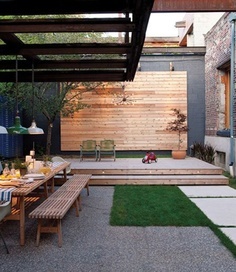 The use of an outdoor rug helps to define the space as a ‘room’ and not just a collection of patio furniture. Center an all-weather rug where you will be grouping your pieces. The world of outdoor rugs has expanded greatly in the past few years, and we are now spoilt for choice by the quality and selection of colors and patterns available. 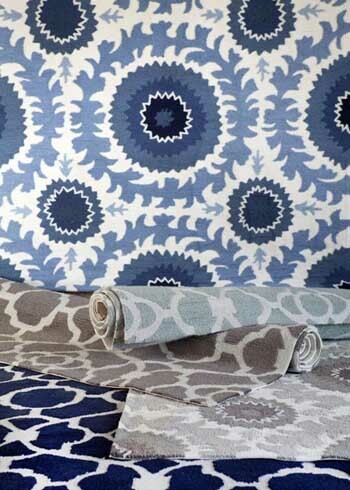 Last Friday we showcased the gorgeous rugs that StylEAST is selling. 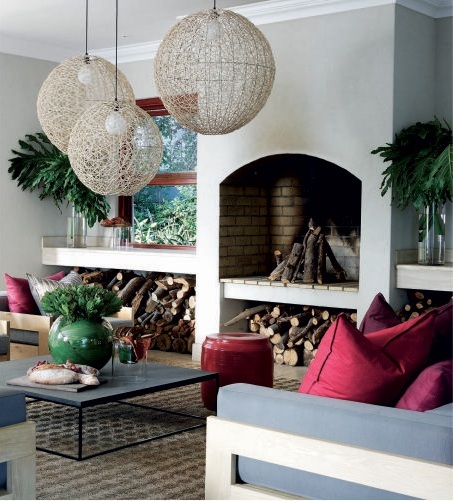 These rugs are so versatile, they could easily be used indoors too. 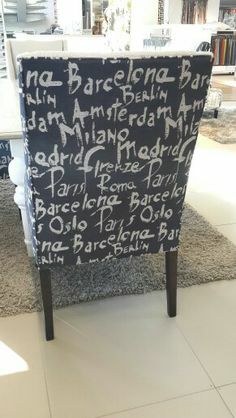 There is so much on the market with regards to outdoor furniture- from contemporary to classical, urban chic to cape cod-there really is something out there to suit all styles. The type of furniture you go for sets the tone as to how relaxing you want your outdoor room to be as well as the function (loungey/dining room etc). Typically a sofa (or daybed), coffee table and a few chairs will provide the seating needed for a comfortable conversation area. The furniture need not just be the typical cane or synthetic rattan, (ala-Dedon) but can be fully upholstered and oh-so-luxurious! Outdoor fabrics are available in a wide range of textures, colours and patterns, (so hot right now!) and are able to repel water, resist soiling and prohibit mildew growth. 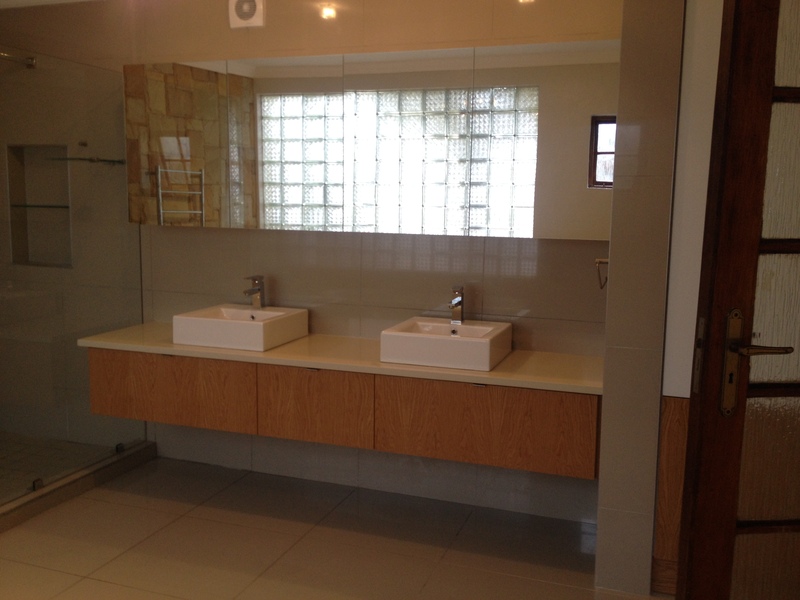 The biggest tip that we can give you to truly transform your space, is to add detail! 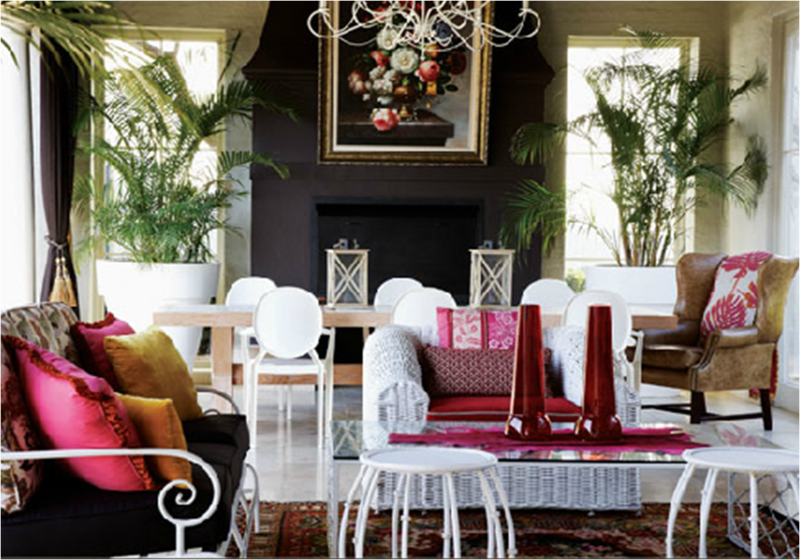 This can be achieved by using clusters of interesting side tables for drinks or a good book as well accent scatter cushions in outdoor-friendly fabric that add a punch of color and comfort. 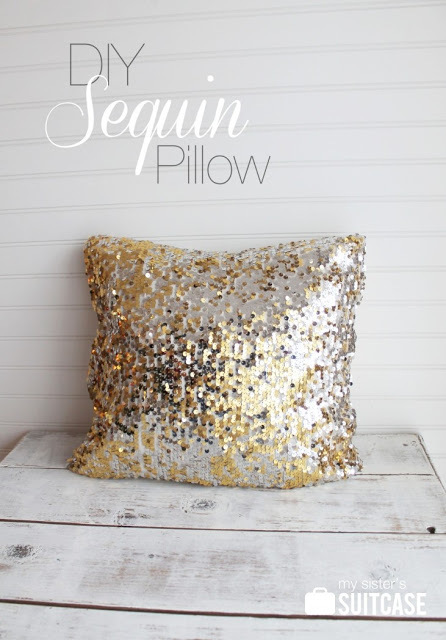 Extra large pillows can be placed on the ground for aditional seating. 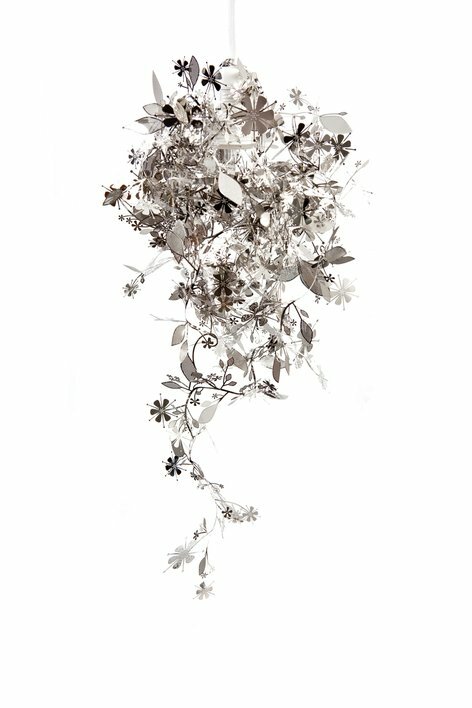 A vase of flowers on the table, artwork on the walls or even a mirror, all add detail, charm and personality and help create a great outdoor living space for entertaining guests or spending a quiet evening outdoors. 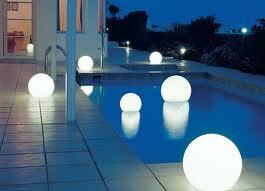 artwork, a pendant light fittings anrd combination of furniture really makes this outdoor space pop!